Antelope Canyon is a geological formation located east of Page, Arizona. There are two antelope Canyon's located on either side of route 98. 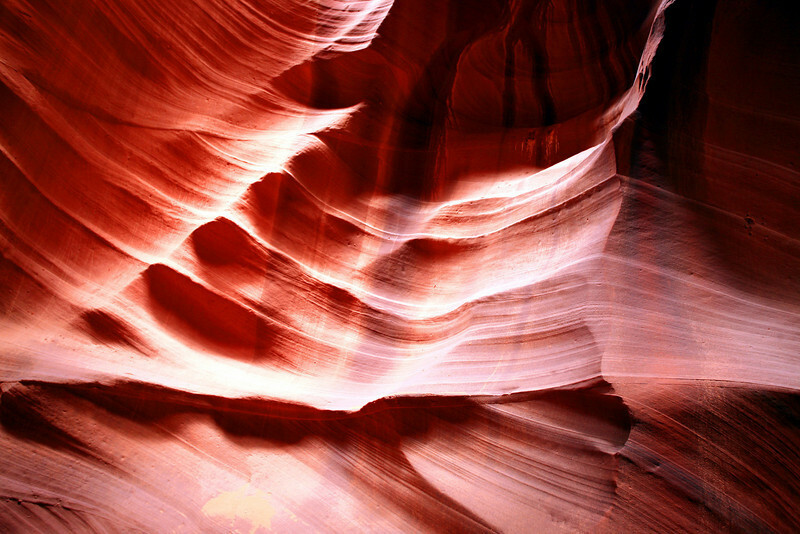 Upper Antelope Canyon and Lower Antelope Canyon are both owned by the Navajo Nation.